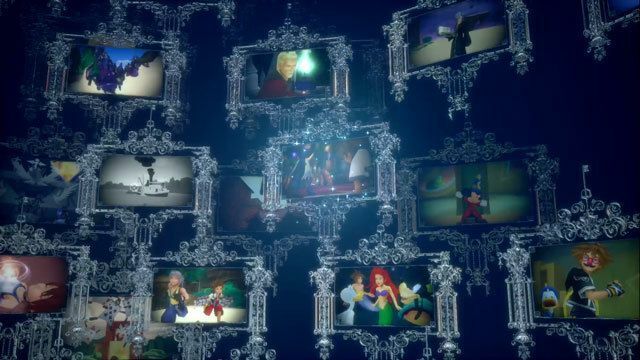 Here is a list of choices that cannot be changed in Kingdom Hearts 3. This choices will affect Sora's initial stats and ability acquisition order. Once you set your playthrough’s difficulty at the start of the story, you cannot change your choice anymore. Click here to know more about the game’s Difficulty Settings. Depending on your choices during this event, your initial stats and the order you acquire abilities will change. Consider your battle style wisely before making a choice. Click here to know more about how these choices affect Sora’s stats and abilities.